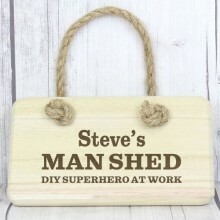 If you know a man who is particularly attached to his shed, then why not buy him the ultimate sign and keep him really happy. This one looks great and he even gets to have his own name on it. That will certainly make an unusual, if somewhat quirky gift for him. 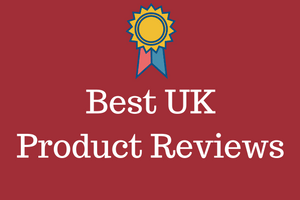 I think you will agree that it looks pretty good and costs about £14 so not bad in terms of pricing. You can personalise this with any name you like but they have limited this to a maximum of 12 characters. Hopefully his name isn’t any longer than that. It is made from wood and takes them about 3 days to engrave it and get it out to you. Don’t leave it until the last minute to order it though. 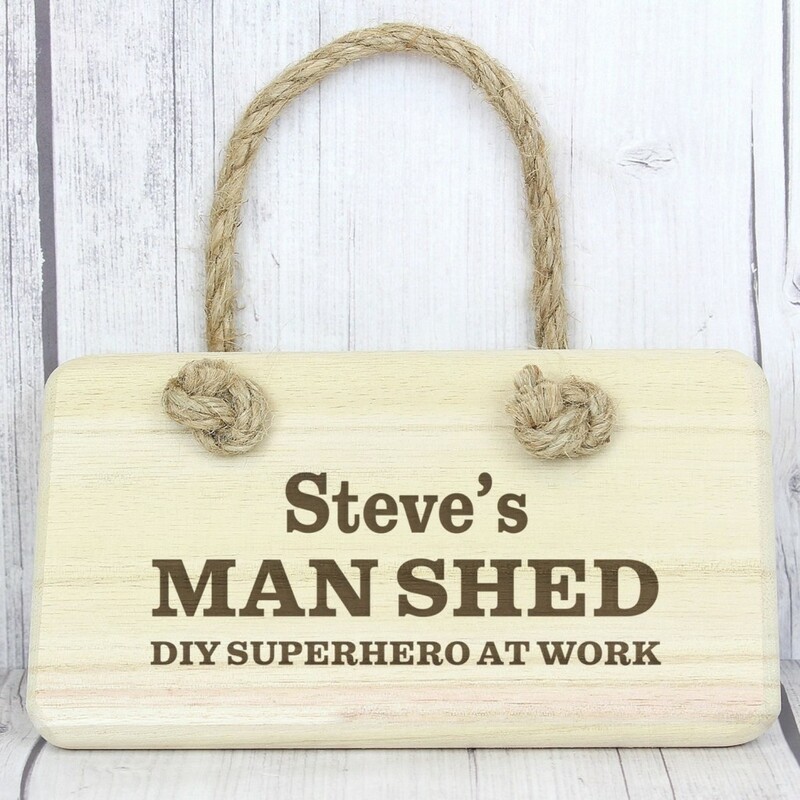 In terms of size it measure 18 x 10 x 5 cm and for those who like inches that is about 7 x 4 x 2″ so not a huge sign, but he will be more than happy as long as it is for his beloved shed. Also just be aware as this has been engraved with his name on it, there are no refunds. For other great signs, click here to find out what they are.